The Sakura Zensen (桜前線), or the Cherry Blossom Front, refers to the advancing of cherry blossoms across Japan. 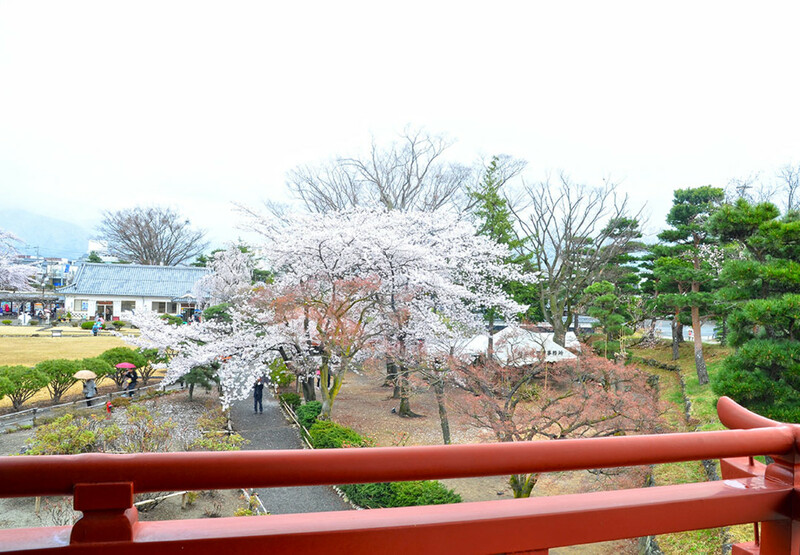 As it provides estimated dates of full blossoming, it is the most useful tool for anyone planning a Sakura viewing trip. 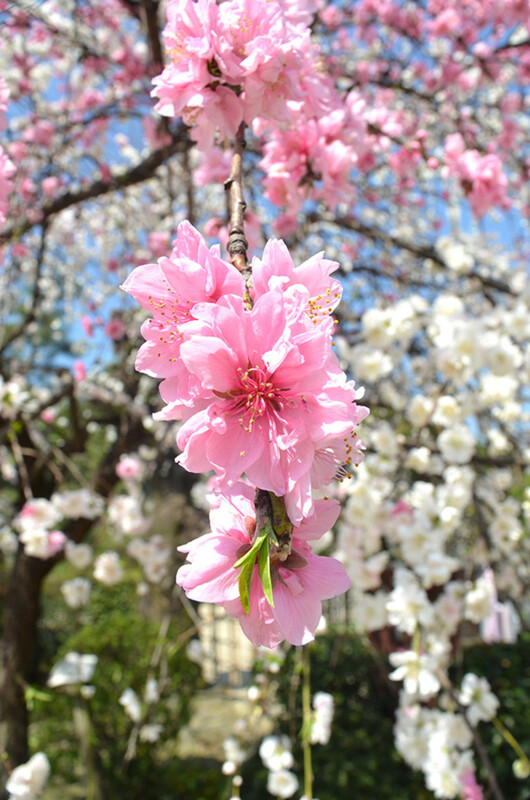 Typically, the first blooms appear in the southern-most regions of Kyushu and Okinawa around late March. 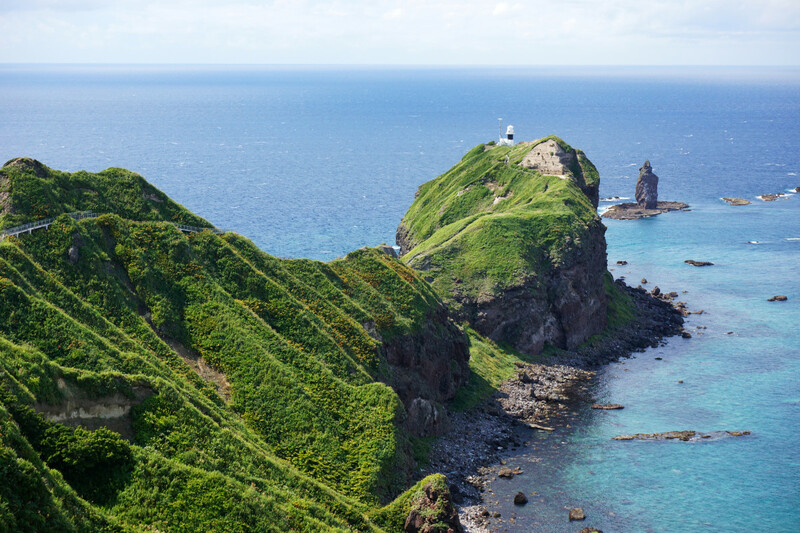 The blooms then advance northwards, reaching the northernmost island of Hokkaido around the middle of May. 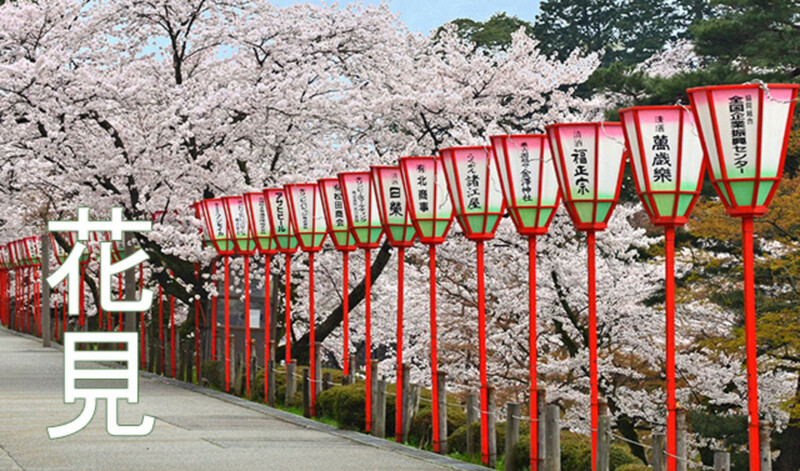 The dates of the Sakura Zensen is thus what your travel period should be based on. That said, you should never obsess over the dates. The Zensen highlights Mankai, or full blossoming days at key locations. Missing Mankai, on the other hand, hardly means you’ll miss everything. While Sakura blossoms have notoriously short lives, they do still remain on the trees for at least a few days. Also, the Sakura Zensen is ultimately but a forecast. Like all such weather-based projections, you should not expect it to be completely accurate. Sakura at Mankai. Or full bloom. Remember, Sakura blossoms don't just stay on the trees for one day. You'll do nothing but drive yourself crazy if you aim only for Mankai days. Sakura represents renewal in Japanese culture as they are one of the first flowers to bloom in spring. 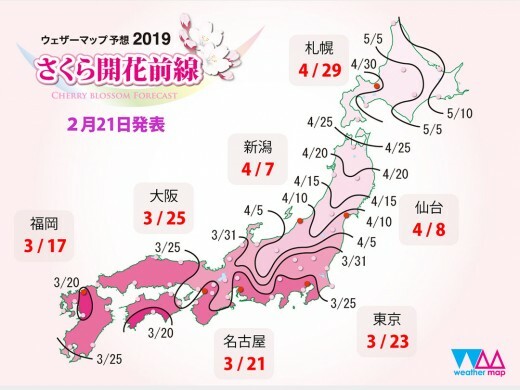 For travelers, what this means is that Sakura viewing days are likely to still be chilly and with occasional showers, particularly if your trip is around the end of March. To give an example, in 2015, a cold front resulted in light snowfall in the first week of April. Matsumoto was one of the cities affected. Therefore, always be flexible with your itinerary. Be ready to swap for indoor destinations should you wake up to horrid weather. Take note too that heavy rain is a menace to cherry blossoms. Nothing sweeps the delicate petals off the trees more effectively than an hour of splattering. You might want to head to somewhere else if your destination had just been hit by heavy rain. An overcast, chilly April morning at Matsumoto Castle Park. The Japanese adore Sakura. So does the rest of the world. What to make of this? Crowds. Huge crowds. The crowds are at their worst during the early evening when Japanese office workers gather for their beloved annual Hanami drinking parties. You might find it difficult to even be near the trees when there are so many people around. Personally, Sakura viewing crowds have never bothered me too badly. 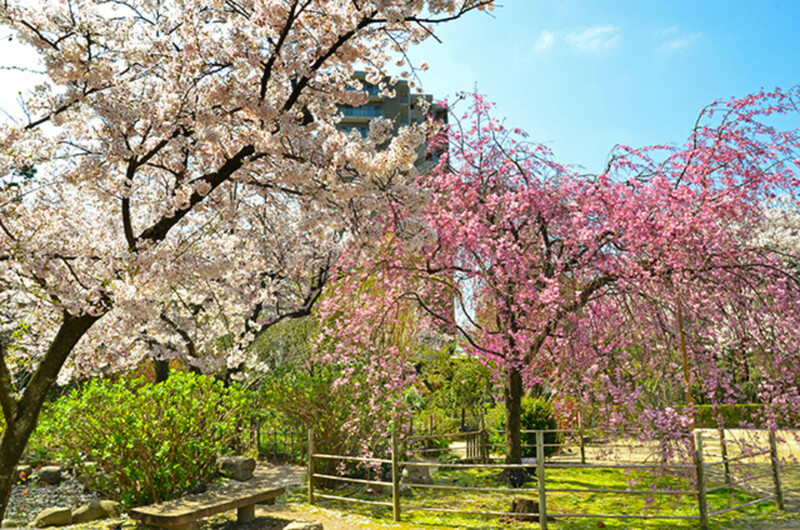 The Japanese are renowned for being orderly and popular locations never have just one cherry tree. That said, if crowds do bothers you, try going as early as possible. The afternoon is usually fine too. Alternatively, seek out less popular spots. A serene grove in a small park could be just as lovely as an entire street full of blooms. Early morning serenity at Hiroshima's Shukkeien Garden. There are five main varieties of Sakura, with as many as over 20 subspecies. For travelers, what’s important to know is that not all varieties yield dreamy pink petals. In fact, the most popularly planted variety, the Somei Yoshino, has petals that are near completely white. To put it in another way, be sure to read up regarding which variety you’d be seeing before deciding on a viewing location, especially if you are looking forward to photographing the blooms. What you want to avoid is the situation of returning home with dreary photos, because everything, from the cherry blossoms to the overcast early spring sky, is a flat white. Though visually less vibrant, the intensity of Somei Yoshino blooms is still exhilarating. 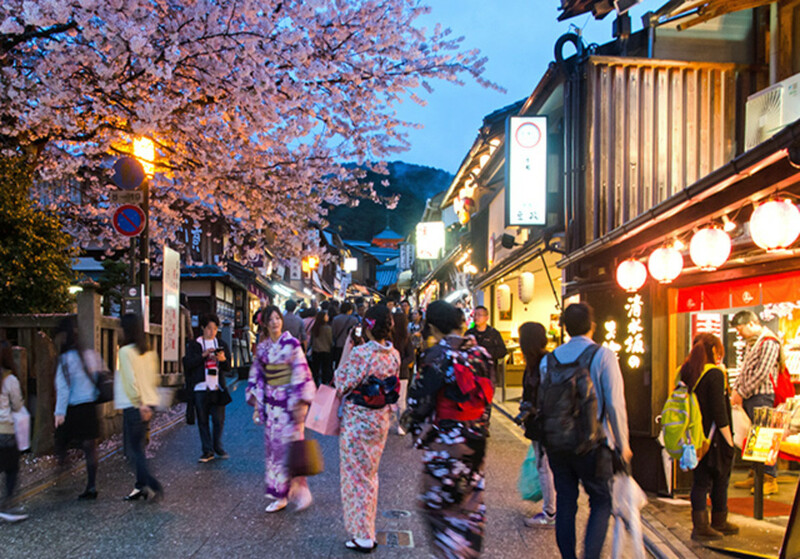 Finding accommodations in tourist hot spots like Kyoto could be a real challenge during Sakura season. Typically, Kyoto is near fully booked by early February. To circumvent this, secure your reservations as early as possible. If that’s not possible, remember that Japan has one of the best transportation systems in the world. You do not actually have to stay in Kyoto to view the Sakura there, neighboring Osaka is but a 20-minute express train ride away. What I'm saying is, don't fret if you can't book a room. Branch out during your hotel search. 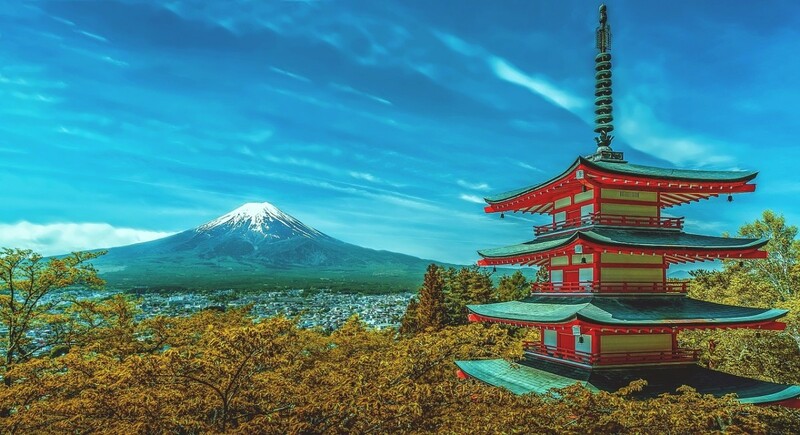 Japan has enough accommodations all over the country for everybody, even during peak travel seasons. 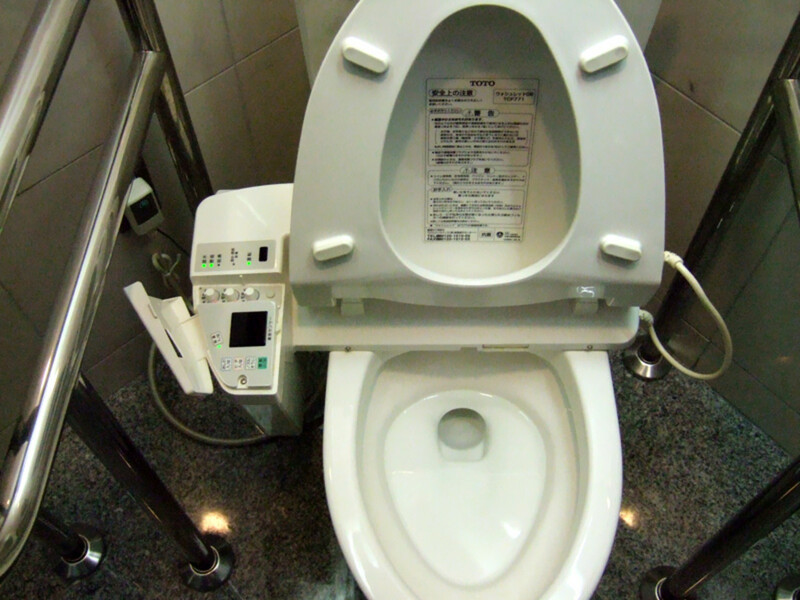 Japan has all a wide range of accommodation for all budgets. That's right. They are literally everywhere. As adornments on clothes and souvenirs, as props in performances, even as food ingredients. Sakura become the theme for everything during the hanami season; there is even Sakura ice cream and Sakura tofu. 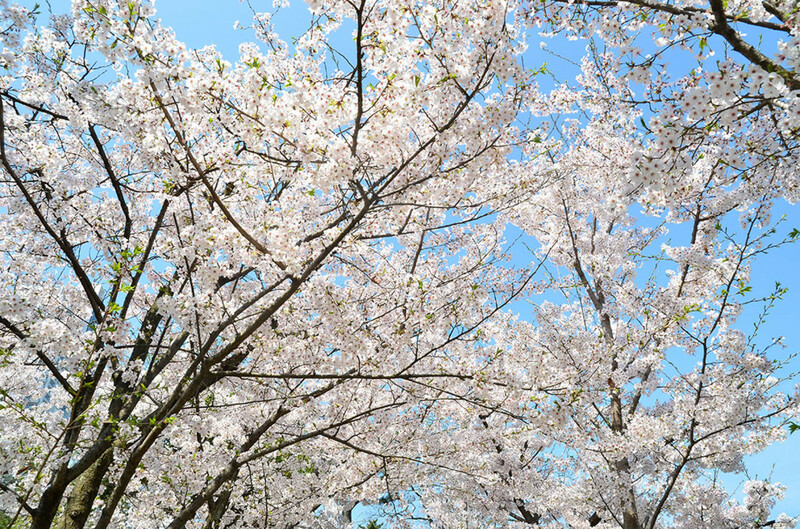 A proper Hanami trip should therefore not just consist of visits to the parks, you should also take the chance to experience Sakura culture in other aspects of Japanese life. Sakura tofu. 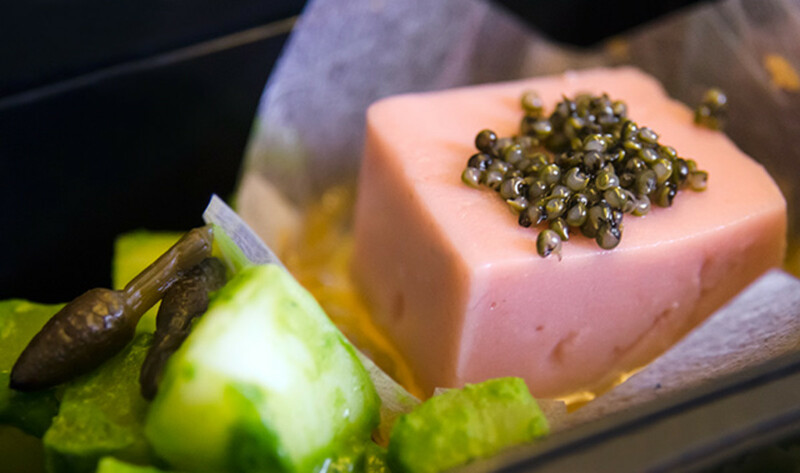 During Hanami season, many dishes and snacks are given the cherry blossom "touch." If in Kyoto during Sakura viewing season, try attending one of the Miyako Odori Cherry Blossom festival dances (be sure to check performance schedules ahead of time). The elegance and gorgeous sets will blow you away. This is my personal favorite Sakura viewing experience. To celebrate the blooms and the return of spring, places that are usually closed at sunset are illuminated for special night visits. 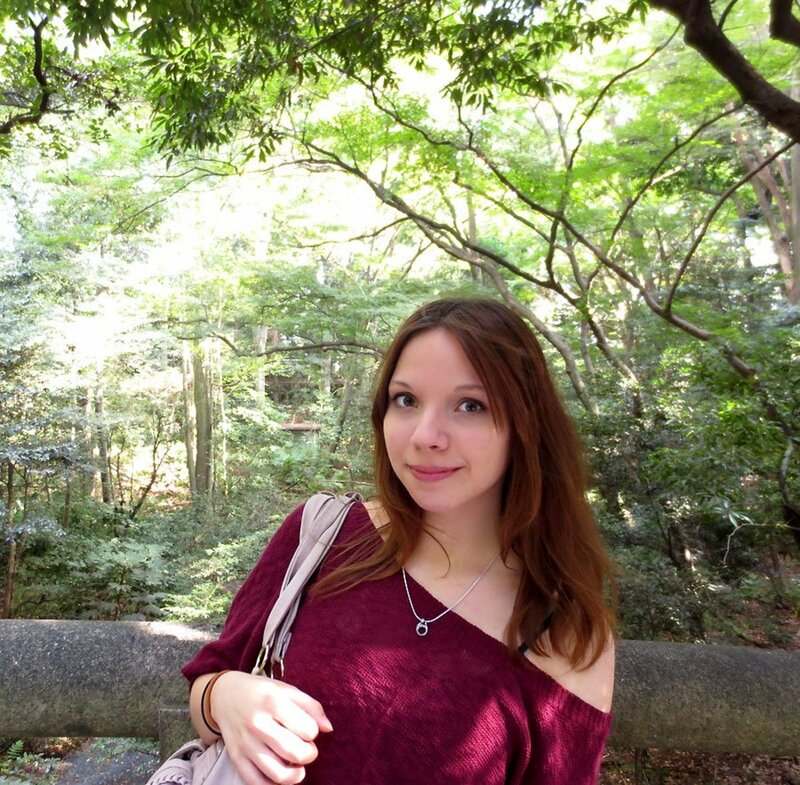 The best of these, without a doubt, are the historical temples in Kyoto. Go at sunset, just as the sky begins to segue from orange to blue. 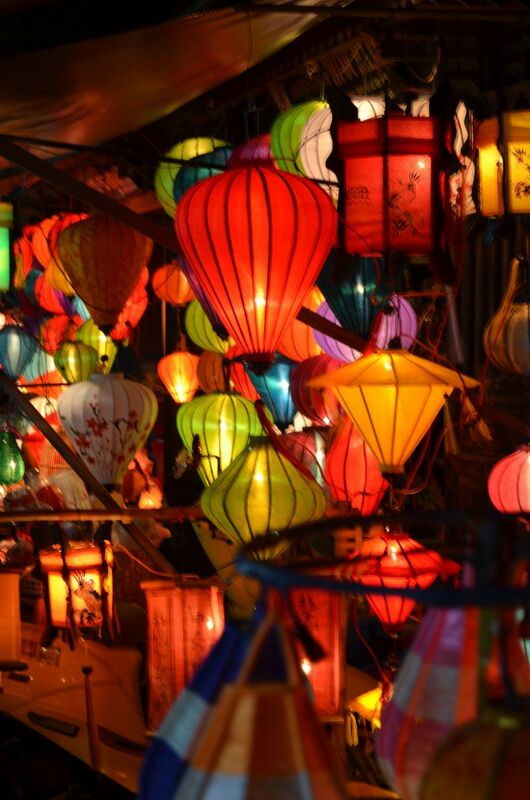 Saunter your way down the atmospheric streets, picking up a snack or two along the way, then enter the ancient temples. For an extra touch, how about dressing up in a traditional Japanese kimono too? 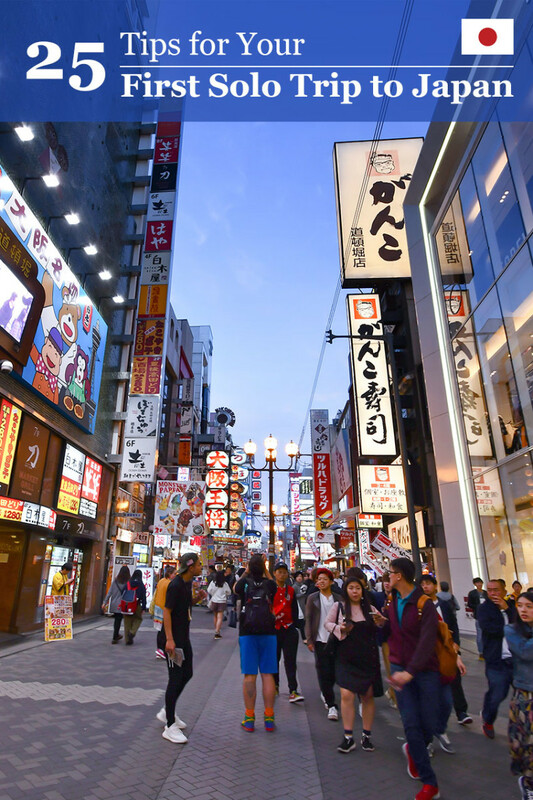 Cities like Tokyo and Kyoto have plenty of specialty shops providing dress-up services. A good many also provide professional photographers to follow you around. If you’re interested, simply google "dress up in kimono" to discover the listings. Festive illumination at Kyoto's Kiyomizu Zaka during Sakura viewing season. 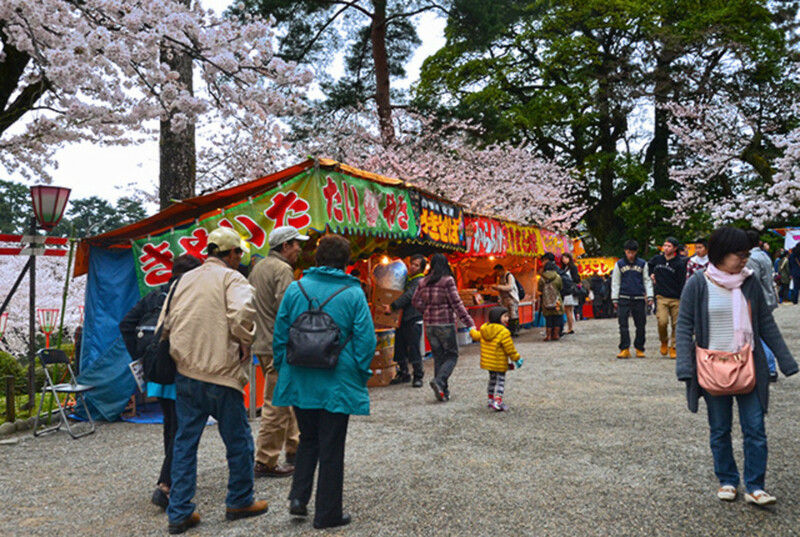 Popular cherry blossom viewing spots have plenty of stalls selling Japanese tidbits and street food such as takoyaki and okonomiyaki. 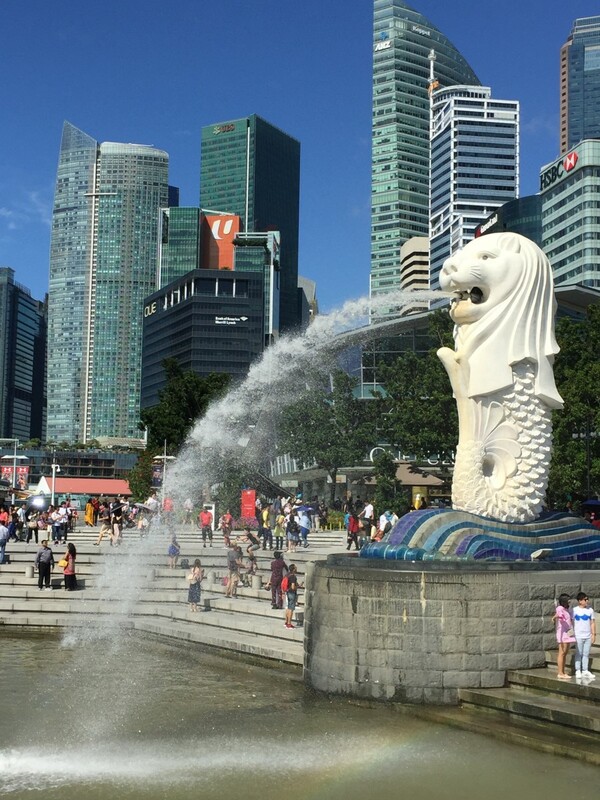 At larger locations, there would also be exotic foodstuffs like roasted bamboo spouts and soft shell crab bits. In my opinion, there is no better way to end a Sakura viewing day than to sample some of Japan’s exotic street food while surrounded by drifting petals. After which, it's off to the next Hanami destination. Or an elaborate Kaiseki dinner. 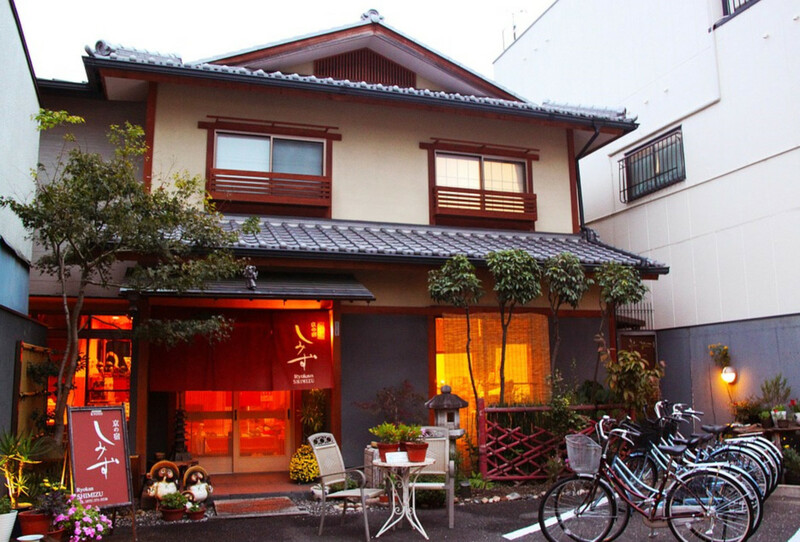 Or perhaps a slow, relaxing onsen soak, back at the ryokan. Various Japanese street foods for hungry Sakura lovers. Hey Cheeky Kid. Hereby wishing you get to go Hanami soon! I've always to go to Japan just to do this. Sakura Viewing, that is! When the time comes, I'll try all your tips. I wish soon. Thanks for your kind words, CTDA. Great Hub! Photos are stunning and you list down great tips here! Thanks for sharing a useful information.